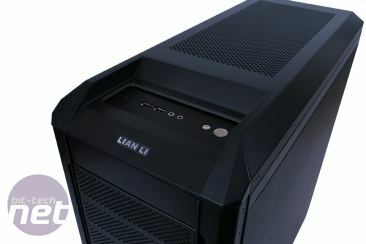 Lian Li is one of those companies that either gets it very right, very wrong or downright ugly. One example of the latter possible outcome is the PC-888 Penguin Slide. Looking at the image, you may find it hard to believe that the PC-888 in fact wasn’t inspired by the awesome children's toy but rather by the Burj Al Arab hotel in Dubai. 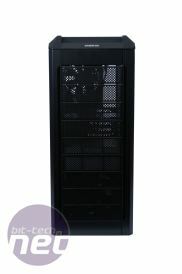 Why Lian Li thought it would be a good idea to make a PC case shaped like a hotel shaped like a sail remains a mystery. 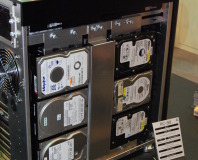 It was also responsible for the XB-101, a chassis for the Xbox 360 which was highly innovative but ultimately made from high quality sheets of black anodised fail. 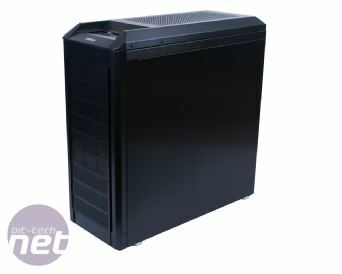 That said, its had notable successes too, and many of its cases are favourites of PC enthusiasts. 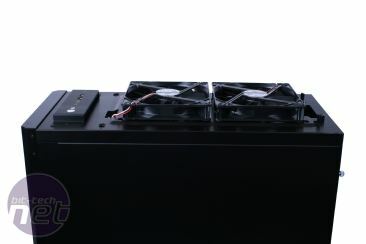 Today, we're taking a look at what appears to be a very promising chassis from the Taiwanese purveyors of fine aluminium. 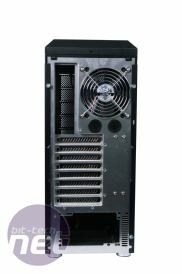 Like many Lian Li cases, the unfortunately named PC-P50 boasts a luscious anodised finish which is easy to scratch as it is easy on the eye. When building with cases like this, cracking out the masking tape is a good way of preventing any such mishaps. Anyone that has used a Lian Li case before will familiar with the build quality: the finish can only be described as delicious. All of the potentially sharp edges have been neatly folded at the edge to prevent cuts and nicks during the build process. too. 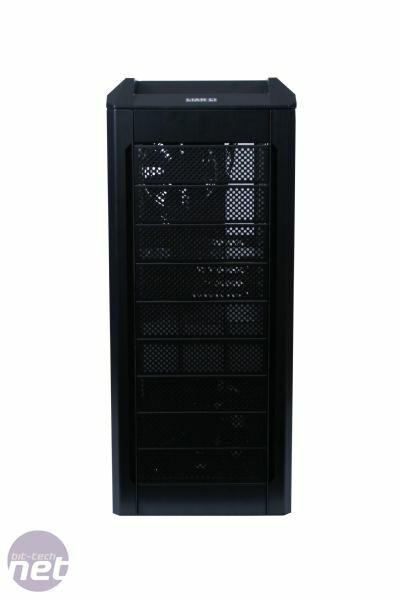 From an aesthetic standpoint, for this case, it seems that Lian Li has turned to a standard source of inspiration; other successful PC cases. It was generally agreed in the office that the PC-P50 strongly resembles Antec’s excellent Nice Hundred Two chassis. 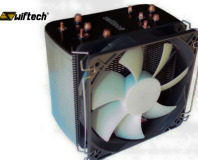 The bezels at the front are perforated for ventilation and have all been backed with dust filters, something that we hold in high regard here at bit-tech as it prevents your heatsinks resembling the inside of a hoover. 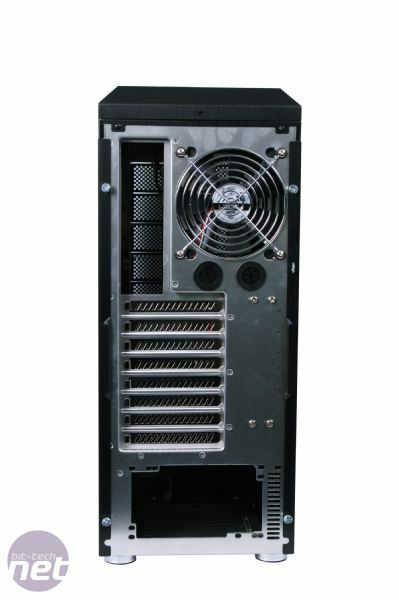 Further perforated aluminium can be found at the top of the case, though this isn’t dust filtered as underneath you’ll find fans fitted in an exhaust configuration. 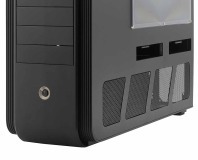 In front of the perforations at the top of the case you’ll find the I/O ports which consist of two USB ports, an eSATA port and the mandatory headphone and mic ports. Regular readers will be pleased to hear that power and reset buttons pass the Joe Martin test, meaning that they're suitably satisfying to press and have a quality finish. There isn’t really a great deal else to talk about in terms of exterior. Unlike the PC-888 Penguin Slide, the design is pleasingly minimalist and understated. Pop the side panel though and we find a wealth of interesting nuggets of engineering to discuss.